NFL legend Barry Sanders is known for being a great guy. This story only confirms that. The Hall of Famer heard the gruesome story about a Lions fan who was beaten unconscious after Sunday’s Lions-Eagles game in snowy Philadelphia. He also heard the fan was wearing Sanders’ jersey. Now he’s sending that fan, a 33-year-old man named Paul, an autographed jersey. 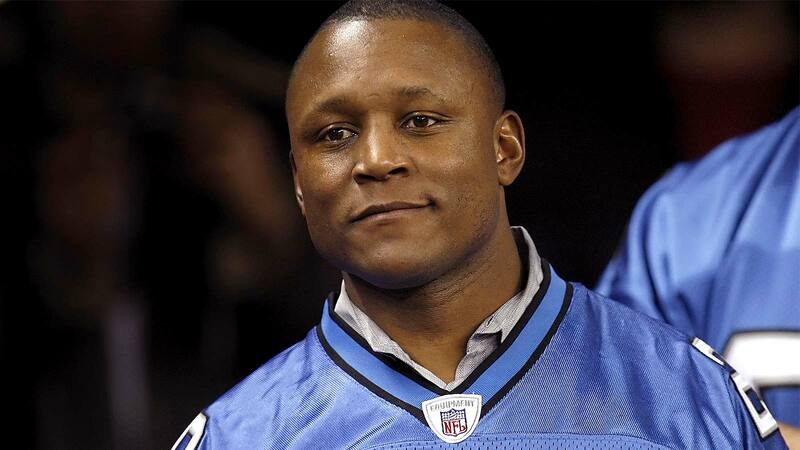 Barry Sanders, the legendary Lions running back, heard about the incident and went on Twitter in search of the fan’s identity. Now Sanders plans to reach out to Paul and send him a signed jersey. To say the least, the lifetime Lions diehard was surprised. "I was actually completely, completely in shock, totally," Paul said in a phone interview Wednesday. "I always thought really highly of Barry as a player, but this makes me kind of think of him as a player and a person in a whole new kind of level. I thought it was pretty cool, and I think I’m a Lions fan because of Barry." The fan was allegedly beaten up by a group of Eagles fans as he made his way to the train station after the game. They started by throwing snowballs and eventually ended up attacking him. He was treated for a concussion and minor injuries after urinating blood.